Well I just got home from the MWM. I was in Milwaukee’s airport for over 11 hours today and I’m beat. 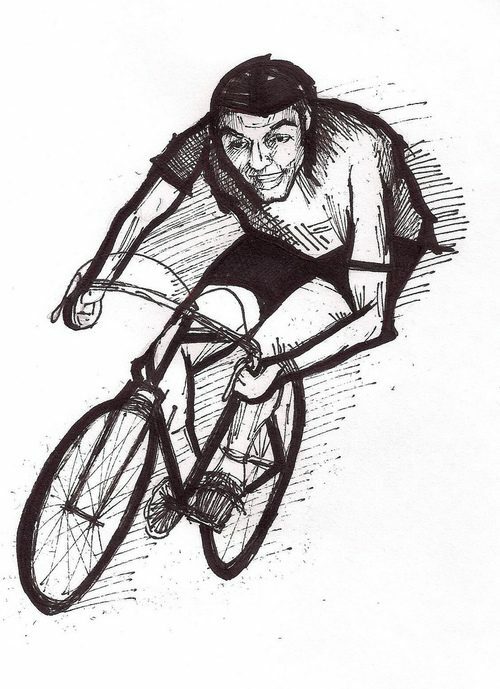 I know it’s late, but here’s something quick for Merckx Mondays. Plattyjo drew this sketch of the Cannibal last week and I liked it so much that I wanted to post it up.